This 2Go Tshirt is made for the most style smart man. Say hello to a current you with tropical that redefine your persona. Charm your admirers with your fresh looks with t t-shirt. 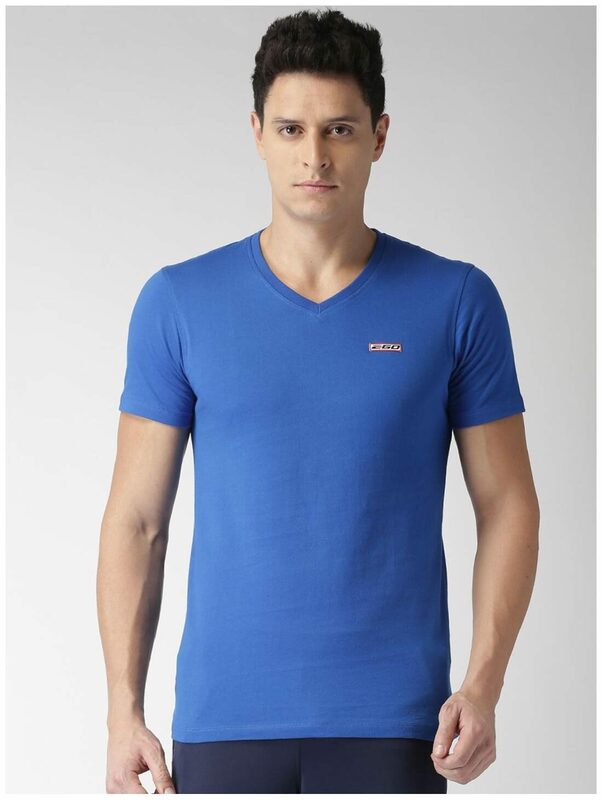 Look lucent and bewitching in this blue colored t-shirt. Be prepared to finesse any occasion and standout in trend with this pure cotton blend T-sirt.